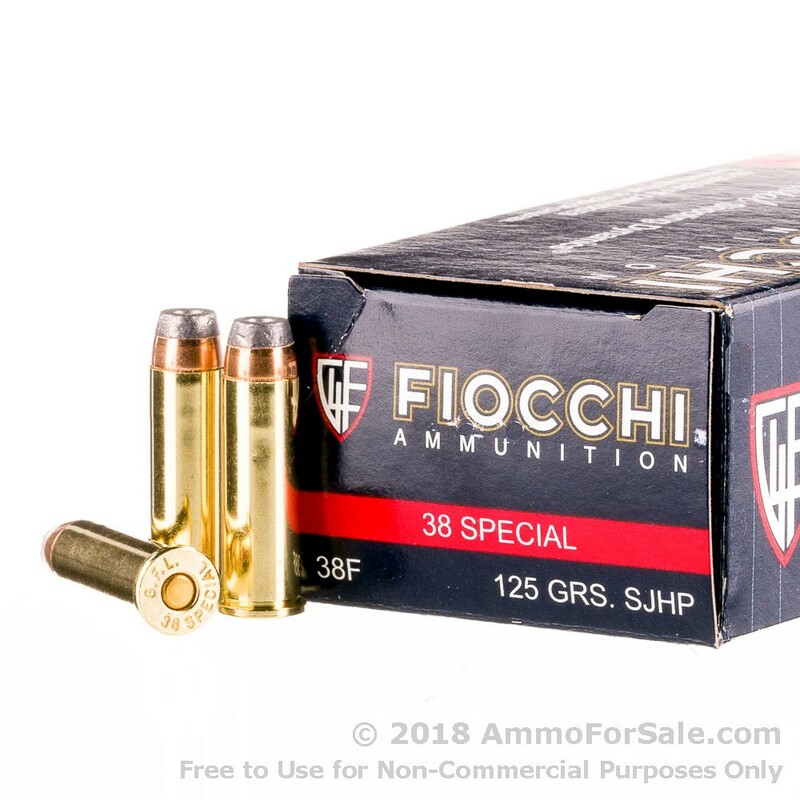 Fiocchi Munizioni began manufacturing ammunition in 1876 in Lecco, Italy. At the time, Giulio Fiocchi was focused on small calibers only, but there were also quite a few changes occurring in the world of firearms. 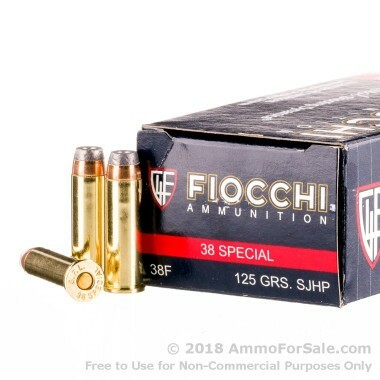 As firearms changed from muzzle loaders to breech loaders, Fiocchi began to make a name for themselves in the firearms community. They dropped black powder altogether and focused on making cases that used primers suitable for reloading, and they figured out early on how to exercise excellent quality control: design and manufacture their own equipment. They’ve become known for their innovation and foresight, and for more almost 150 years now they’ve been considered one of the leaders in the industry when it comes to state-of-the-art technology use in manufacturing ammunition. These are relatively lightweight rounds at 125 grain, meaning you’ll still have the lesser recoil you expect from your .38 Special. 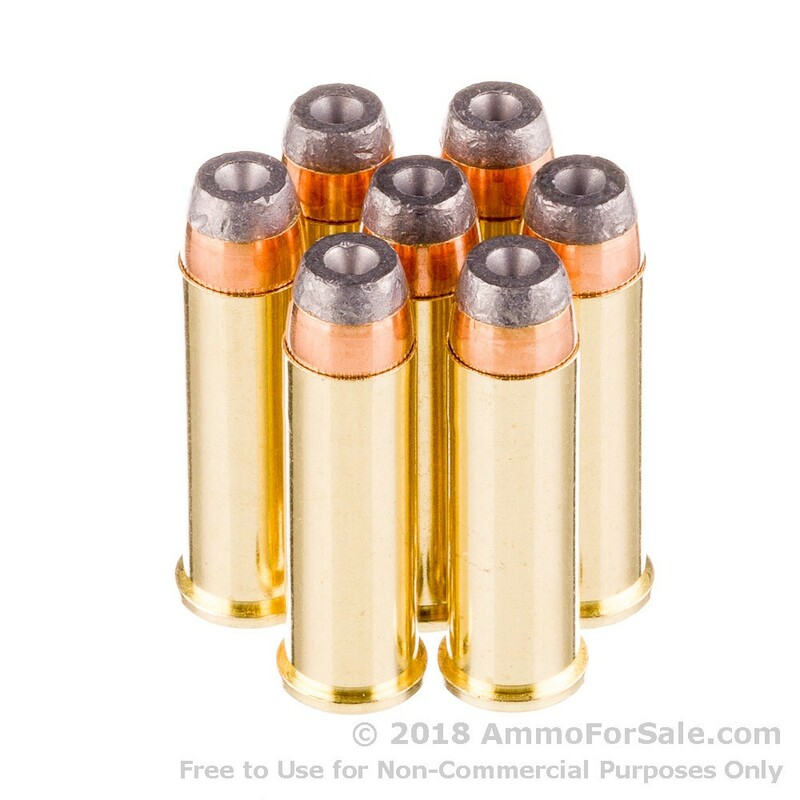 They’re SJHP rounds, so they’re meant for self-defense purposes, and because they’re semi-jacketed, they penetrate more fully as they mushroom rather than immediately decelerating like most HP’s do. They have a muzzle velocity of 1,000 feet per second and a muzzle energy of 261 foot-pounds. The .38 Special is known for its accuracy and practically nonexistent recoil, and that’s what you get with these rounds. It’s also a good idea to practice a bit with this ammunition so you’re used to differences between it and the average target round. 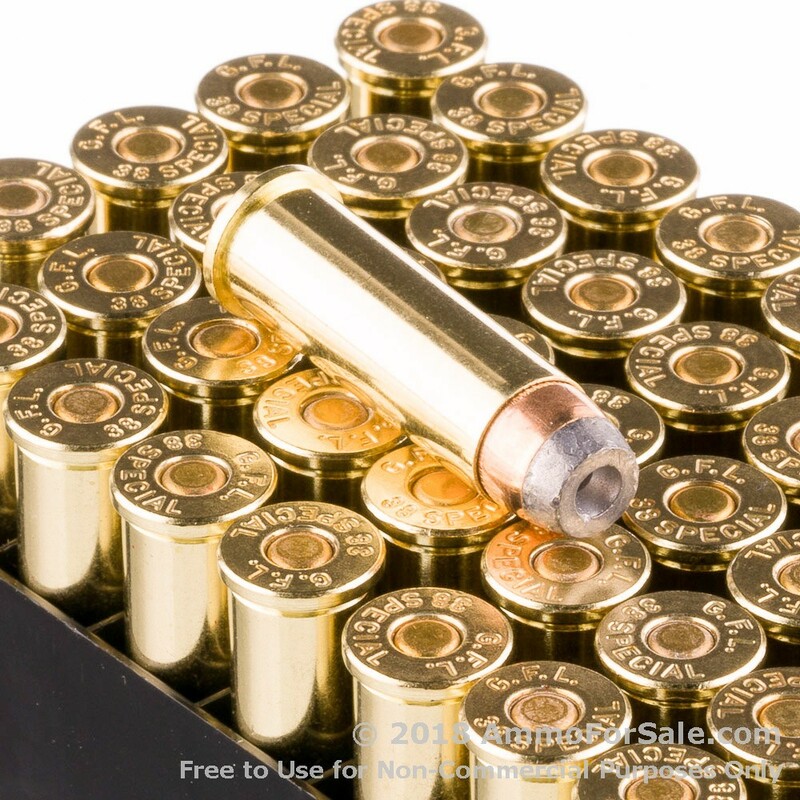 You get 50 rounds in this box of ammunition, making it the perfect size to drop into your range bag or store in your safe. By ordering this box of SJHP rounds you’re enabling yourself to conceal carry with good quality defense rounds and still have enough left over to get a little practice in. Remember, shot placement is important, and in order to master it, you must practice. In addition, the .38 Special tends to work best in close quarters, so training for such scenarios will benefit you in the long run. If you have a .38 Special, give these defense rounds a try. We think you’ll be back for more.